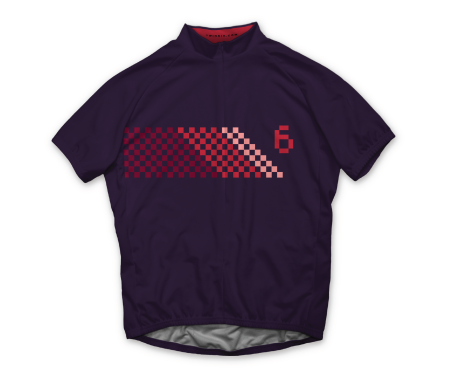 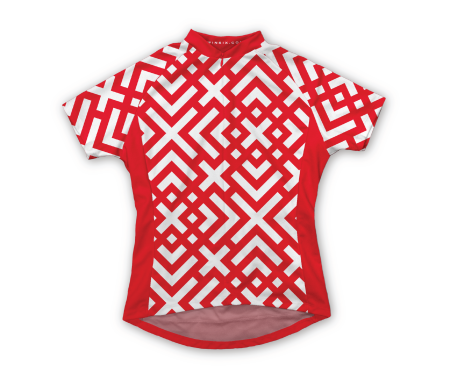 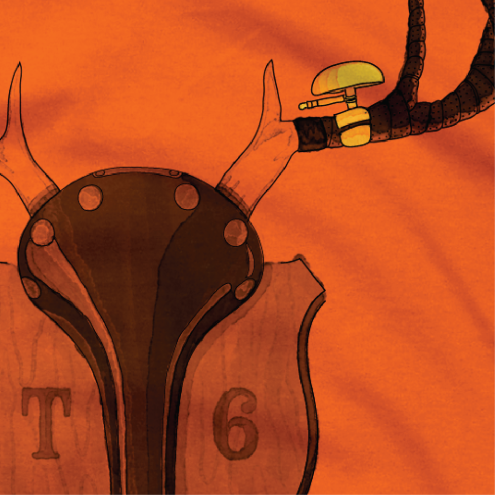 “Saddle Up” Was the November 2014 Twin Six T-Shirt of the month. 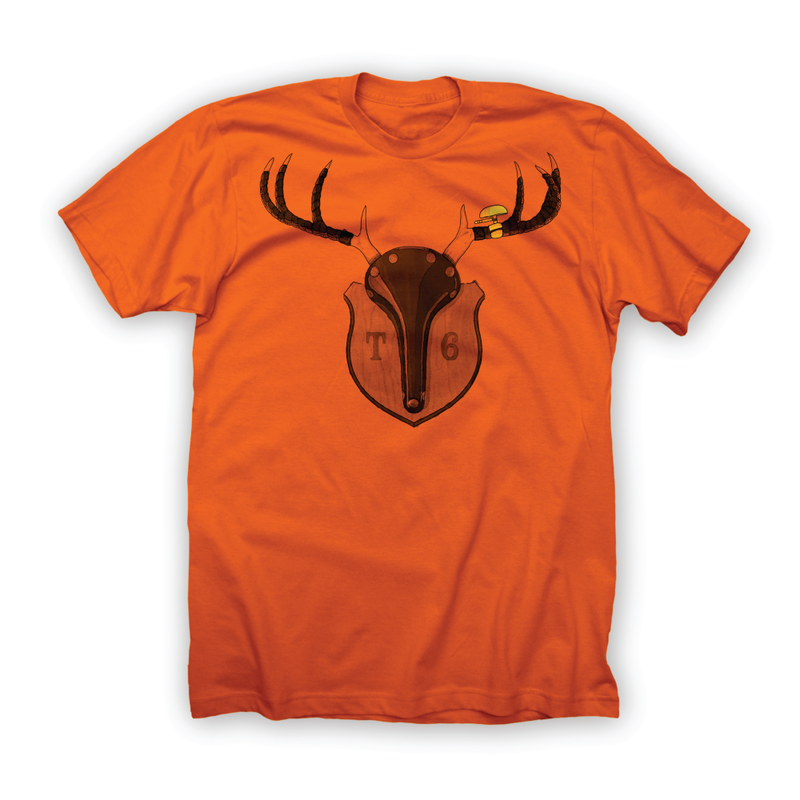 Featuring digital watercolor illustration of deer antlers wrapped in handlebar tape mounted over a Brooks style saddle. 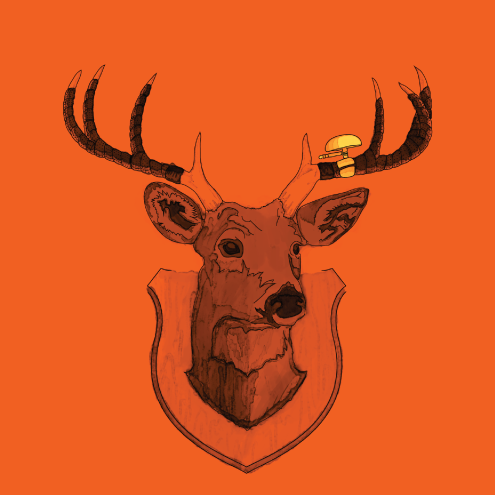 An alternate version with an actual deer head was never printed.